Many people including the patients we see don’t want to bring up their “regularity” or lack there of. The U.S. Department of Health and Human Services states that over 4 million people in the united states experience frequent constipation. That number alone results in 2.5 million doctor visits a year! Studies are showing that patients are frustrated with conventional treatments that are not effective or long lasting enough. It is time that we take a bigger look into natural alternatives to things that ail us. Chiropractic care has been used by chronic constipation sufferers to help promote regularity for years! Your chiropractor not only uses adjustments of the spine along with dietary recommendations to improve this condition quickly. Constipation occurs when your colon absorbs too much water or the muscle contractions become slow and sluggish. What leads to either case most often is a poor diet. Most american diets are lacking in fiber and this is the leading cause of constipation. There are cases that medications can contribute such as those for blood pressure, pain and seizures. A 2007 study by the Journal of Manipulative and Physiological Therapeutics, reports that manual adjusting to the sacral area along with abdominal massage may cause dramatic improvement in bowel function. Not only can adjustments help with pain, but the nerves that control your colon are connected to the sacrum. If you plan to visit your chiropractor you should bring a dietary journal so your food intake can be analyzed. 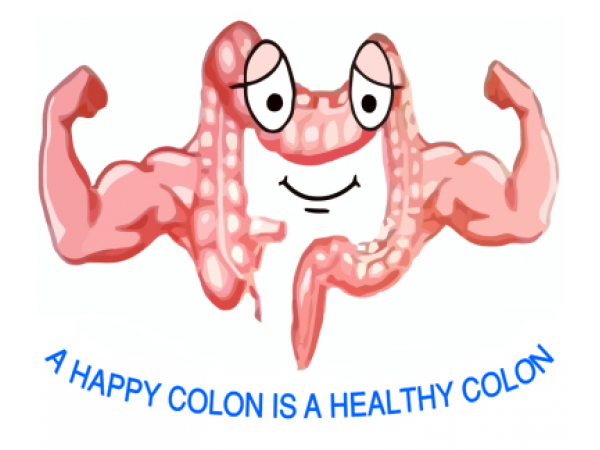 A healthy diet including proper fiber and water intake is necessary for proper colon function. It’s important to remember that just increasing fiber may not help if you are eating lots of processed low fiber foods. Those may need to be eliminated as well! Your solution may be as simple as a good quality probiotic or digestive enzymes, but it is best if you have having digestive issues to consult your chiropractor or medical doctor for treatment. If you have questions regarding digestion or diet, please give us a call to determine what you may need to improve your colon health. Healthy digestion is important for all other aspects of our body!